There has been a lot happening to Tintri Global Center recently and the latest release is no exception. I wanted to show you one quick major feature update that was included. It is the ability to update your managed VMstores right from the TGC interface. In my opinion this added feature marks the first major milestone for TGC to truly become a central management interface for multiple VMstores. 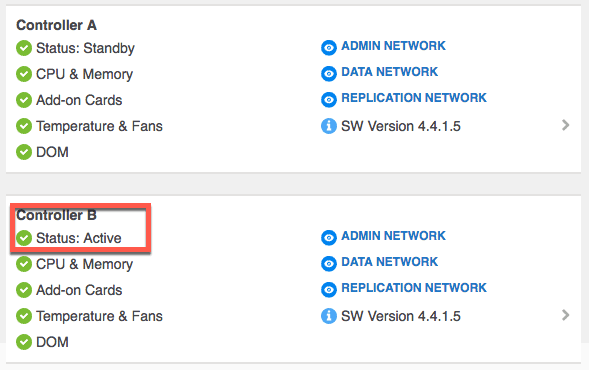 Past features for cloud connector, expanded service groups, and storage migration offload via storage pools were added back in 3.7. If you manage multiple VMstores you want to upgrade to Tintri Global Center 3.8. The first thing I want to point out is the upgrade process and steps performed still remain the same. If you are not familiar with how a VMstore performs OS upgrades here is the basic flow. From laptop or admin console download new TXOS RPM bundle from Support portal. next we can log into TGC and select the VMstore option in the menu and see the “Upgrade” feature. Once there we can also see the VMstores managed and their OS versions in one place. Assuming we have downloaded the latest Tintri OS version we can now upload it and the package will be extracted for use. Once it is unpacked you will be able to see that the package is valid and you can begin your upgrades by selecting the VMstore(s) and clicking “Upgrade”. At this point the package will be uploaded to the VMstore and the process will continue as described above and you can see some of the process if you expand the VMstore details. Once the process is 100% completed you can see that the previous standby Controller B is now active and both are the same version.